If hair slides, fringes and big curls are your thing, it’s your year! This years’ early fashion catwalks have showed some interesting hair styles. Some old 90’s crops, re-vamped, lots of different fringes and one of the biggest things, was big curly hair and the bigger the better! We’ve gone from having sleek, straight, shiny hair to big and bouncy! An effortless look, taking a huge effort to achieve, sometimes better achieved the second day after washing. Accessories for hair were big on the catwalk with perfect partings and pearl hair slides. Nothing new but cute as you like and I’m sure we all have one floating around in a drawer somewhere! 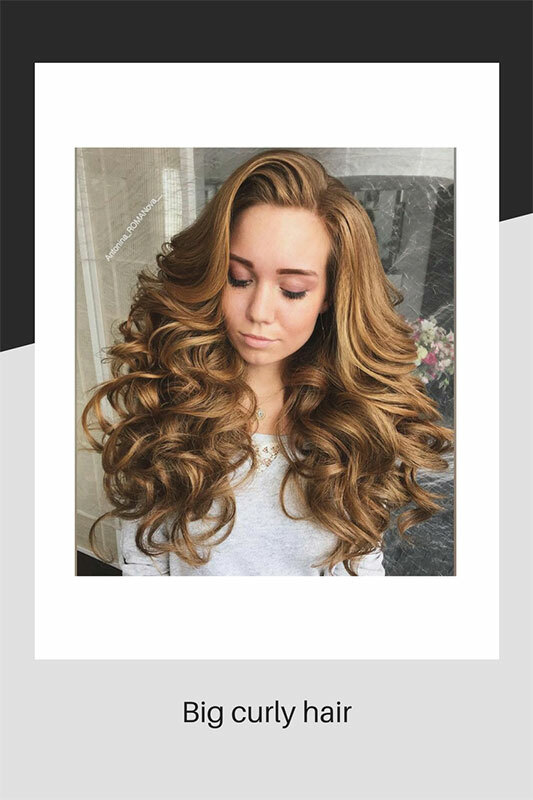 Hair trends can often be determined by fashion designers, especially if they are particularly popular for the current time. Whereas haircuts, are more pertinent to actual hairdressers because they are the ones who practise their creativity and constantly, come up with new ideas and looks. If they’re very lucky, they will set a new hair cut that will be around for decades such as the iconic “Bob cut” created by Vidal Sassoon back in the 70’s and more recently, the “Rachael” aka Jennifer Aniston. If you were a fan of the perm or Demi Wave (we’re going right back here), then you’re in luck – as they’re tipped to be making a huge come back this year! Not for everyone, however, with a real surge in curly hair looks, it could actually happen. In the past, perms went out of fashion, partly because hair colour became so popular and the 2 services were not compatible, unless you were partial to the straw look! It will certainly interesting to see what happens this year. Pony tails are back, although they never really went away – the Scrunchie is back too and can be matching your outfit! Worn high or low, ponytails are effortless and easy to manage. It will be interesting to see what happens this year regarding perms – I’m not going to book mine in just yet, are you?